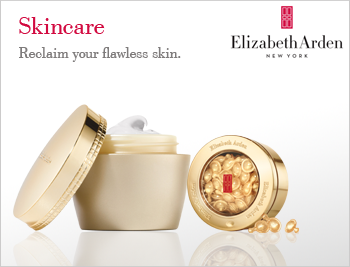 Explore the pampering Elizabeth Arden Skincare Gift Sets and discover a luxurious gift for someone special. The Elizabeth Arden Skincare Gift Sets are comprised of Elizabeth’s most legendary skincare, ensuring a gift that will allow you to reclaim your flawless skin. With a collection of skincare products for every skin type and preference, the luxurious sets will allow you to create a high-performance skincare regime in an instant.